Hmong local homestay two day trekking is a new trek with amazing view in Sa Pa. By this trek you will have a good chance to explore terrace view with the local people life. Ultimate Odyssey Travel's tour guide will meet you in Sapa town in the morning. After that we will go to find some small restaurant for have breakfast then we will continue walk pass one small forest to go to Sang Seng village. This is a small village of Hmong ethnic minority people. In here you can see panoramic view of Sapa town. After that we climb a small mountain high around 1900m. After a bit tired hiking you will pass in the summit. This is an ideal place to be a photo hunter. After that we continue pass Hang Da Village about 12:00 PM. We will have lunch in a small restaurant of local people in there. After lunch we continue walk down to my family homestay. We will arrive in the homestay around 3:30 PM or 4:00 PM. At the local homestay you will have opportunity to cook or take part in some activities with local people. We have dinner and finish one very hard trekking. Have breakfast then the trek will start around 9:30 AM. We continue go to enjoy our second day trek. On this day we will pass 4 very amazing villages. A lot of beautiful view you will see on this day. We will have lunch in Lao Chai village and come back to Sapa town by motorbike or car. 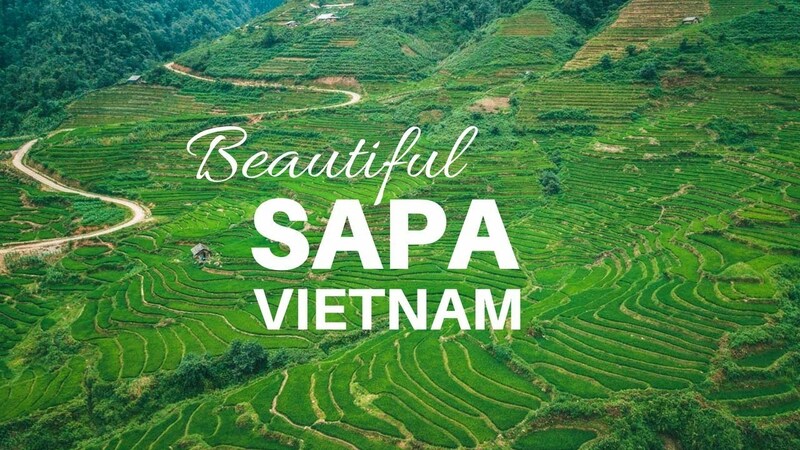 We will arrive back to Sapa town around 3:00 PM and you will have time to catch the bus or train to go to Ha Noi (We also offer the best prices for Hanoi - Sapa - Hanoi train tickets or bus tickets. Please contact us to get best offers). Homestay (Your accommodation is provided in a traditional house. There’s no private room and you’ll sleep on the floor in a large communal area. The sleeping corner is set up with a single mattress, blankets, pillow and mosquito net. The restroom is at international standard and a few steps from the main house). This is great way to experience local life in Vietnam. We also cater for Vegetarians, please request this at time of booking. Peak season surcharge & compulsory dinner in the accommodation.